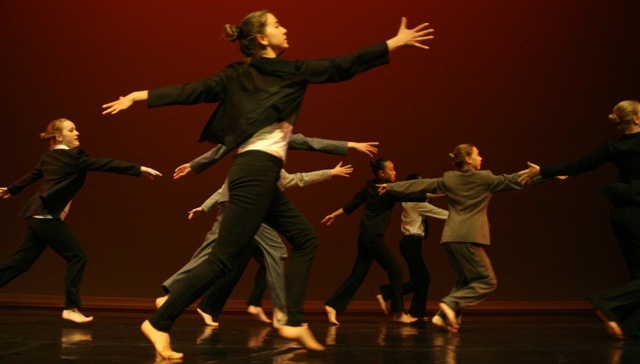 Exciting and eclectic works performed by dancers under the age of 19. Our festival is one of the only venues in Canada that showcases and promotes professional choreography using young dancers. Click here for Youth Moves tickets. Visit the Youth Moves page for the artist line-up. Carousel Dance Company. Photo by Libby Askin.